Today’s post comes entirely from a message from a dear friend. I thank him and wish you ALL a Happy Valentine’s Day! 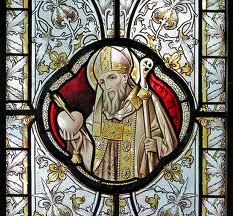 Saint Valentine was a Roman Priest at a time when there was an emperor called Claudias, who had an edict that prohibited the marriage of young people. This was based on the hypothesis that unmarried soldiers fought better than married soldiers because married soldiers might be afraid of what might happen to them or their wives or families if they died. However St Valentine secretly married them anyway. In the year 269 AD, St. Valentine was eventually caught, imprisoned and tortured for performing marriage ceremonies against the edict. The story goes that the last words he wrote were in a note to the daughter of a Roman official encouraging her to faithfully love to the end her new husband. Top Iberian, a gorgeous magazine from Spain that chronicles the Lusitano and Andalusian horse, is publishing a feature story about me, including a number of the horse photos that I’ve taken in the last several years. 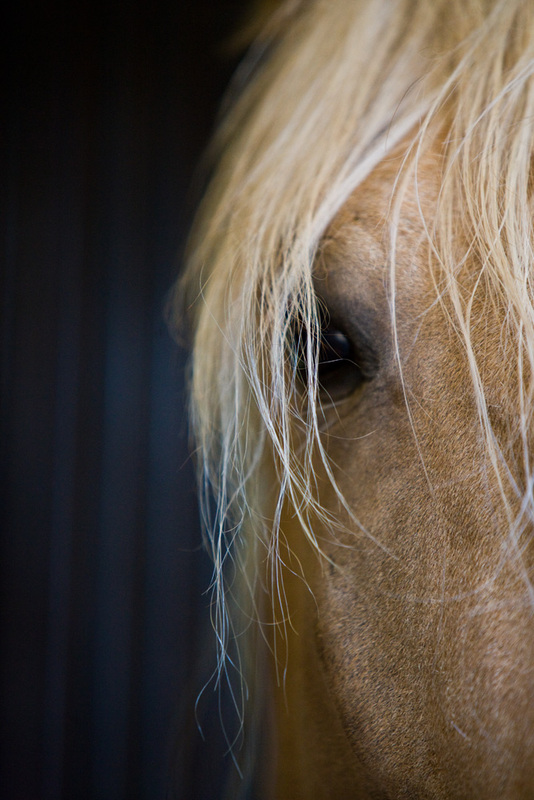 The editor, Katharina Braren, asked me in the interview to describe my connection with horses, as a strong connection, in her words, is evident in the photographs. This is a subject that is central to who I am as a photographer so I was happy to discuss it. As a full answer will take more than two paragraphs I am going to post it over several days. The quality, or act of being that is awareness is the greatest gift we can give ourselves. I’ve written and thought about this for nearly two decades. Curiosity at a young age is a good start, but true awareness begins with an examination of who we are. For me, this time coincided with when I met Dominique Barbier almost 20 years ago. Antoine de St. Exupery describes friendship in this way: Friendship is born from an identity of spiritual goals ~ from common navigation toward a star. If that is so, Dominique and I have seen many galaxies together. Our discussions about the horses and training quickly turned to developing awareness and knowing what energy we were bringing to the horse whenever we were in contact. By beginning to peel away ego and expectation, I found a greater partnership and acceptance with my horses. Please understand, this took some time and a great deal of effort. Effort in the sense of bringing forth work from the heart…not just working AT something….it had the quality of working TO something and each step was a revelation. This approach naturally spilled over into all the layers of a busy life (raising children, running a business) and while there were many setbacks, there were real moments, periods of peace and acceptance. How does all this relate to photography? That will be revealed in tomorrow’s post.